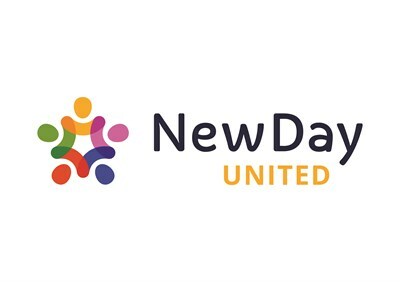 True to the spirit of Ubuntu, where emphasis is placed on community together influencing for the benefit of the greater, New Day United collaborates with organisations who are already touching and changing their world. We work with churches, businesses, social enterprises, community based organisations and individuals. We are committed to Champion the Champions enabling them to make a difference and become change agents in their communities, the nation and beyond!